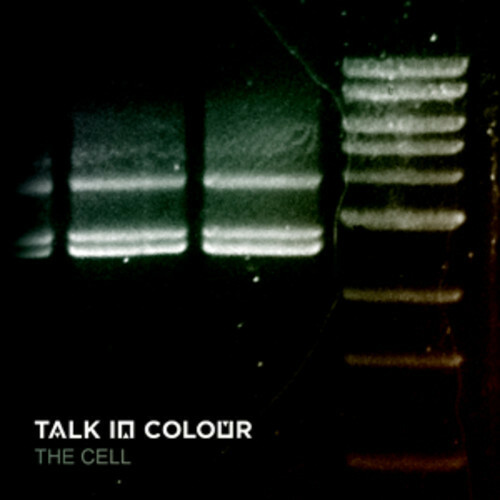 Talk In Colour are a London based five-piece who bring together combination of electronica, folk and indie. Describing their sound as cinematic future pop, reports say that the band have been lighting up the London music scene by gathering a great live reputation and glowing reviews for their music. Their new single “The Cell” demonstrates the groups characteristic blend of raw sound, quirky electronics, off-kilter percussion and distorted guitars. Posted on April 1, 2014 November 17, 2015 by HalfEdgeMediaPosted in Single ReviewTagged Talk In Colour.